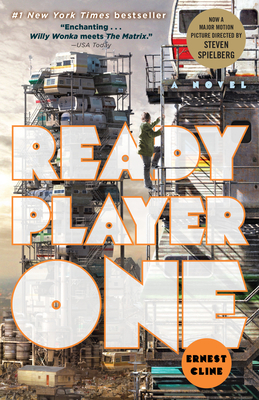 Cline exquisitely captures the popular culture zeitgeist of the 1980's (or, at least, of my 1980's) in this fast paced, futuristic (yes, it is set in the future) romp through old-school video games and movies. The creator of the world's most popular virtual reality system (which contains a galaxy of its own worlds) has died, but he has left a series of riddles behind that, once solved, will give the victorious person ownership of the creator's company (think Microsoft+Apple+Nintendo). The story follows a select few of the riddle-solvers as they compete in the virtual world and risk their lives in the real world. The stakes are high, billions of dollars are in play, and it all may come down to who can recreate, from memory, the most scenes from Back to the Future.